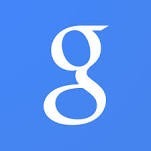 A few users have been reporting a new Google quirk today, but it might not be all that new. 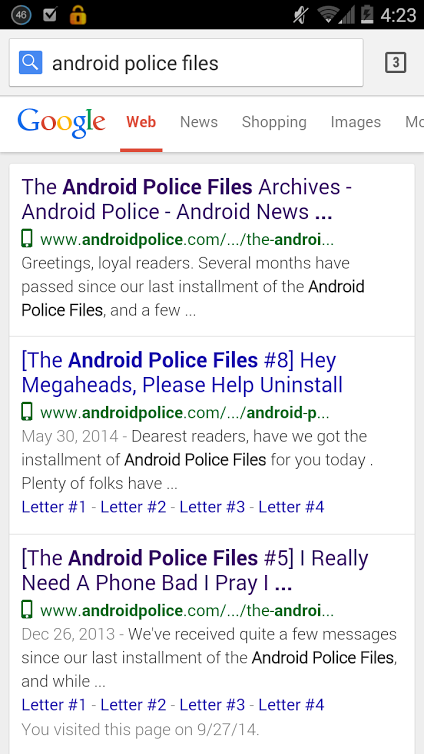 An icon has started showing up in search results next to links for mobile-optimized pages. Something like this was in testing as far back as 2012, but this seems to be part of a separate occurrence. The icon in question is off to the left of the URL in the image above—the little green phone. It will only show up when searching from a phone or tablet to denote a site that offers some sort of mobile version. It doesn't seem to be too picky about the nature of the mobile version. 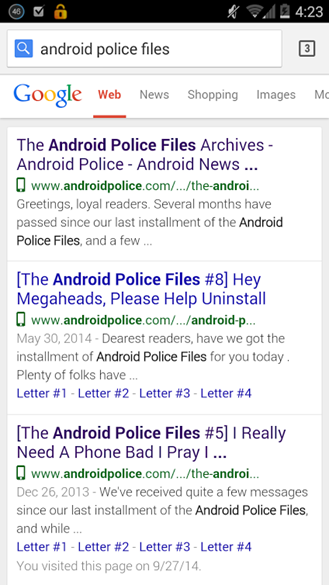 For example, it lists Android Police as mobile-optimized, and I think we can all agree that "optimized" is pretty generous (we're working on it, seriously!). Google has refused to comment in detail, saying only that the feature is still "in testing." Considering the uptick in reports, this could be the beginning of a full rollout. It might also vanish again only to resurface in a few years. Such is the nature of the Google beast. Keep an eye out.